Are you looking for an Enfield loft conversion company that you can rely on? Then look no further than Firtree Building Services We are the leading specialists in home renovations and construction work. We can help you bring your home up to date and create more space quickly and easily. Call us today for a FREE quote on 07957 574 604. If your family has outgrown your home, you don’t have to uproot everyone and move house. You can keep all your memories intact and create more space with the best loft conversion Enfield has seen (visit our gallery for images). We tailor our services to you to create a bespoke Enfield loft conversion that makes your property stand out from the crowd. 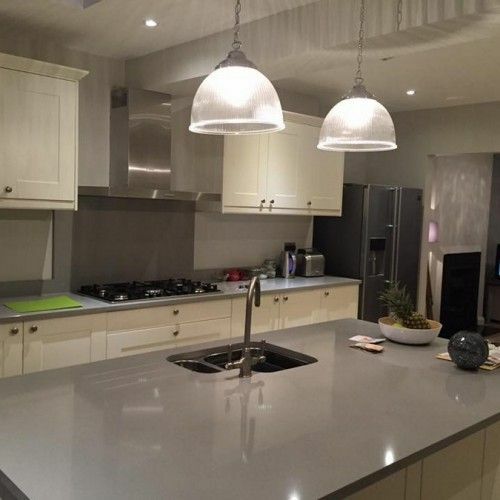 Our experts endeavour to provide you with honest and impartial advice regarding your project, and our FREE quotation will allow you to make a well-informed decision that suits your style and budget. 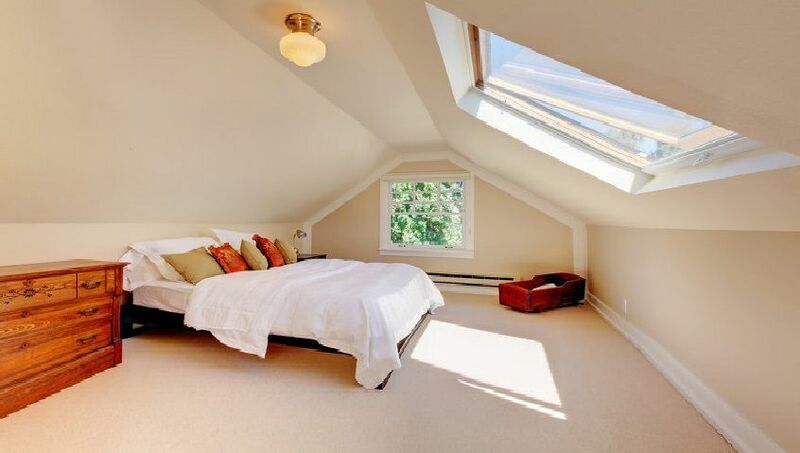 There are many benefits to investing in a loft conversion in Enfield. The space you can create is surprising, with some homes being transformed from a 3-bed to a 5-bed property through our easily obtainable Enfield loft conversion. When you invest in our loft conversion Enfield service you can save time and money on moving to a bigger property in such a risky market. You’ll be able to create something completely unique to you which will increase the value of your existing property should you ever wish to relocate in the future. No matter what style of loft you have, our Enfield loft conversion team will be able to transform it quickly and efficiently. A loft conversion in Enfield will rarely require planning permission and with our expert team, you could be enjoying your new space in as little as 6-7 weeks. 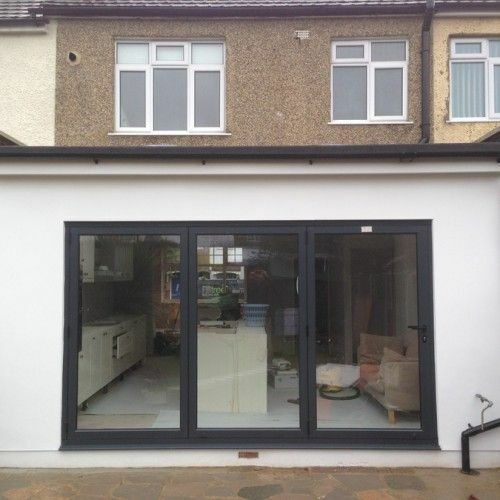 If you don’t have an attic or you don’t want to compromise your storage space, then our home extensions are a great alternative to a loft conversion in Enfield. 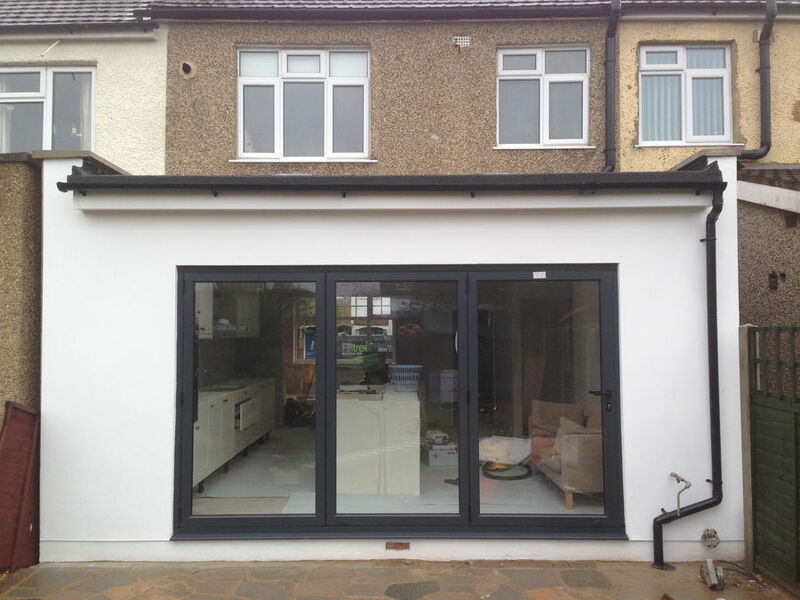 Whether you are looking to extend your kitchen or invest in a conservatory, our builders can make it happen. 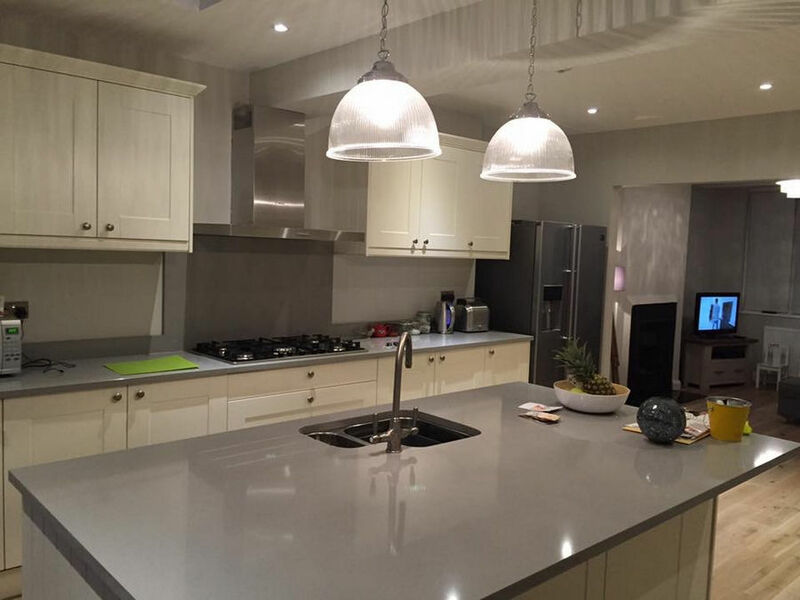 We know that any renovation work is a big commitment, but when you choose Firtree Building services, you’ll receive a comprehensive service from start to finish. We can work on an entire Enfield loft conversion project independently or work alongside your architect or structural engineer. No matter how simple or complex your ideas may be, no job is too big or too small for us and we will help bring your vision to life. 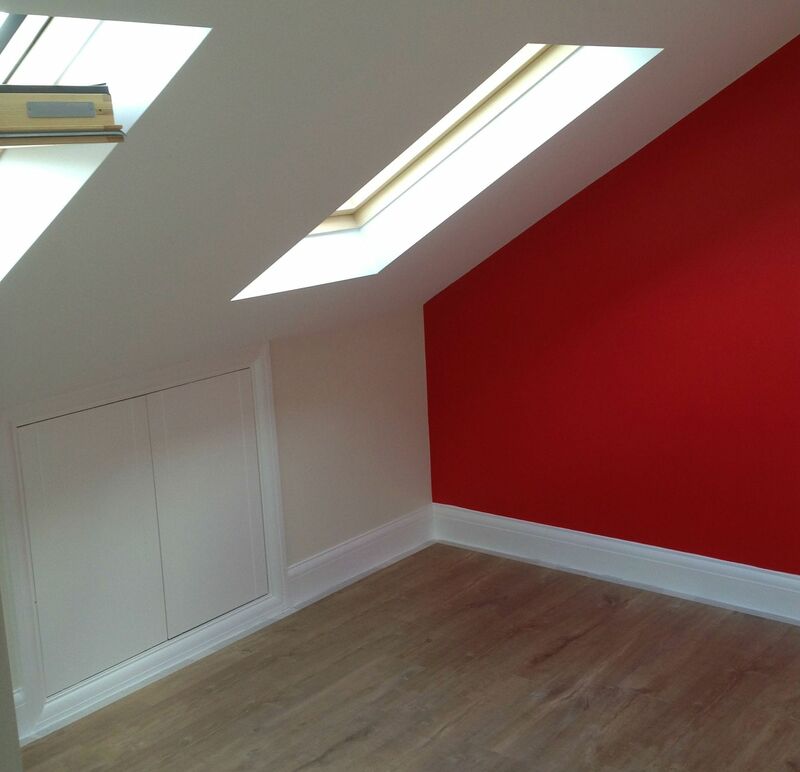 With over 20 years of experience, we are confident we can provide the best loft conversion Enfield has seen. We pride ourselves on fine craftsmanship and exceptional customer service on every project. We are dedicated to providing a cost-effective and hassle-free service for those looking for a loft conversion in Enfield, which is why we provide FREE surveys and quotations. We’ll come to your home at a time that is suitable for you and take all the measurements and help you start planning how to utilise your space. Our builders know there is never a good time to turn your home into a building site, but we always work extremely professionally and respectfully to minimise disruption to your day-to-day routine as much as possible. You can rest assured your home will be left spotless upon completion of your Enfield loft conversion and you’ll be able to enjoy your space as soon as we have left you in peace. For the best Enfield loft conversion, get in touch with one of our team today to organise your FREE survey.